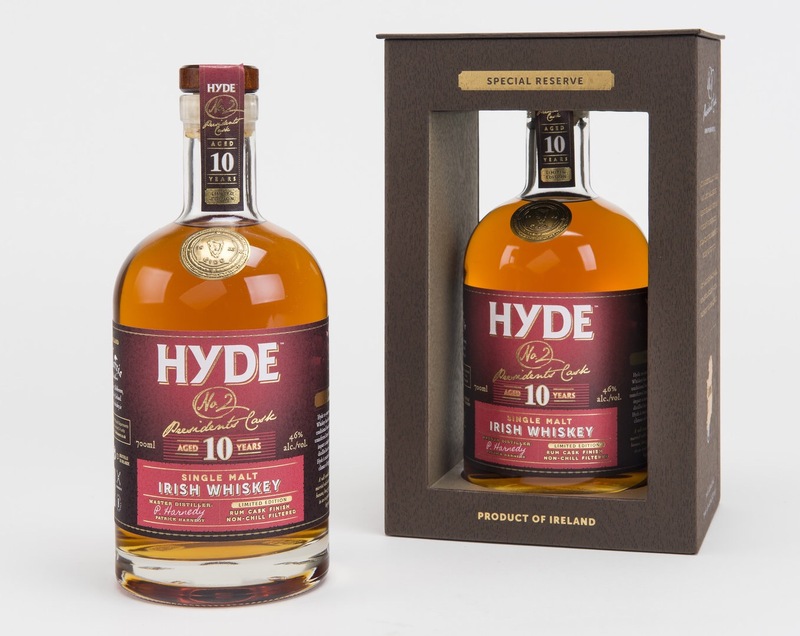 I thoroughly enjoyed the Hyde 10 year old (see my review here), so I’m really happy be able to try their latest offering. It’s the ten year old finished in some dark rum casks from the Caribbean. Mushy tropical fruits and bubblegum are my first sniffing impressions. Anglo bubblegum. Soft yellow melon. Mango. Lemon rind. Oranges in wooden crates. There’s a ‘dusty’ note to the nose. Toffee sauce. A bit of dunnage warehouse about it. A little bit of time and hints of Demerara sugar. The fruity notes get deeper as time goes by. Banana foams, strawberry laces, marshmallow, candy cigarettes. It’s just as much of a sweet shop as I remember from the standard 10 year old, but with a little added sweetness and depth. A little more time and delving and there is a rather lovely toasted sugar note, like the topping on a good brûlée. Oh my word that’s a lot of fruit. Complex fruit. Tonnes of it, and creamy. It’s a tropical fruit salad in syrup with single cream. Bananas by the bucket, mango, orange, some marshmallow melted over the lot and then toasted. Fruity jelly belly beans. Soft fruit jellies Nan would always bring at Christmas. A touch of sweet cinnamon dusted over. The mouthfeel is very thick and coating. A little more time and more honey comes through, very thick, sweet, delicious with all the fruit swimming in it. Medium to long in length and more sweet delights. That topping from the Creme brûlée, crunchy, sweet toffeed sugar coating. Loads of rich honeycomb, a touch of chocolate. A slight rummy note on the exhale. After a few drops have settled in the dram the nose becomes more chocolatey, fattening, pudding like. The toffee sauce gets richer and adds some brandy cream into the brûlée. The palate, while slightly less coating, is full of fruity flavours, the tropical fruit hubba bubba is in full effect. The finish has more fruit now, alongside the crispy sugar coating. This is another beautifully sweet-tooth focuses whiskey. I love it! Is it better than the standard 10 year old, I don’t really know, I would have to do a side by side, but I like this just as much from memory. This is a dram to sit back and enjoy after a lovely meal instead of desert. With this whiskey, you don’t need no desert! 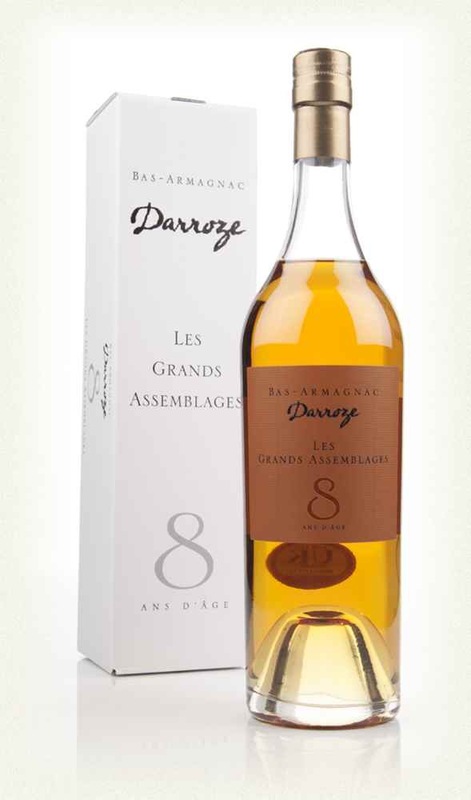 Day 5 of my Armagnac Advent Calendar. Loving this! Read more on the Armagnac Advent Calendar and other Calendars (still available with time to catch up!) here. Spicy banana bread with cinnamon for the first sniff. Some spicy vanilla. Nutmeg. Toffee. This is difficult to deconstruct, quite complex on the sweet spices. Reminds me of something I can’t quite put my finger on. Sweet aniseed. Something more elemental and herbal. Could be mineral based, a little chalky. There’s a touch of marzipan now. And a little mint. A very complex nose, but not a particularly fruity one. There are some fresh apple and stewed banana though. Sweet arrival, with brown sugar, toffee, some banana chewits. Development goes towards the herbal edge, slight bitterness, like chewing herbs, maybe even a touch of mint. Aniseed. A little light on the mouthfeel, but still pleasantly chewable. Fresh chewed mint, drying with a touch of bitterness. A little oak and then a finale of bitter orange, and fresher mint. Quite refreshing. It’s another sound Armagnac of course! More herbal this one, which isn’t so much my cup of tea, I like the fruity numbers. It’s still perfectly enjoyable. 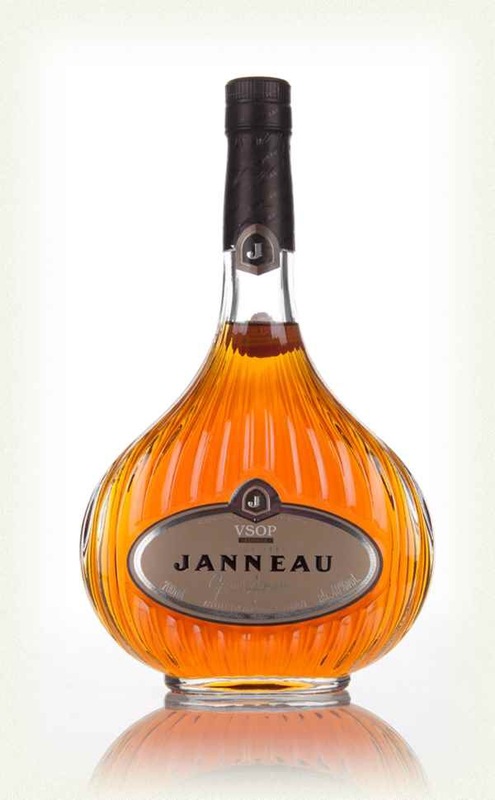 One that goes alongside a similar profile to the Janneau VSOP. Thanks to Drinks by the Dram for the awesome advent calendar. I am going to blissfully enjoy the new Armagnac Adventures. Day 4 of my Armagnac Advent Calendar. Loving this! Fruity and bright. Some very prominent cream sherry likeness. With a punchy youthful backing. Lots of prunes and screwed plums. There’s a touch of acetone, quite reminiscent of a much older intensely sherry matured scotch. Soft caramel sweet richness. Touch of honeycomb and chocolatey in nature. Nice stuff. The punchy youthfulness comes through on the palate, there’s quite a eu de vie note to this, quite young and spirtful. Not in a bad way, in a different way. Lots of young grapes, apples and fruitiness. Some drier, bitter oak twang. The sweetness from the nose isn’t as prominent. There’s a nice oily mouthfeel to the juicy fruit. Medium to long in length. Alcohol is quite raw. Apple skin, fresh Apple flesh, some grape skin, a little caramel soaked oak. Towards the end there is a little more soft Cadbury caramel bad thing going on. Very pleasant. I’m still only 6 Armagnacs into my Armagnac journey (a couple a long time ago), so I’m assuming this is probably the first really young (in profile) one I’ve tried, as it seems to me quite a sprit driven experience. 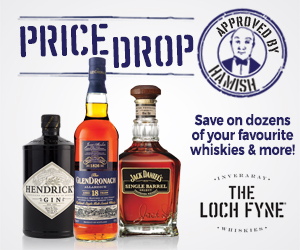 Nothing wrong with that, but I may have been spoiled with previous drams. This is good, but in my limited experience and opinion, it’s a bit expensive for the experience. Needs no introduction. It’s Bruichladdich. It’s Octomore. Experience time. Scorched toffee malt! The first sniff is very sweet and toffee/werthers like, creamy, rich, with a barley malty backing. It doesn’t take too long and here comes the smoke. Oh yeah baby! Sorry. This dram always has me run away with myself. No exception here. Slow smoke roasted, heavily sticky glazed full rack of ribs. Still engulfed with smoke from the smoker. This is meaty. Sweet. Smokey. All dialled up to 11. No. 14. There a herbal background hinting at heather blooming fields near the sea. The smoke is a fair balance of medicinal and autumnal bonfires. Some drier straw and liquorice notes are now coming through the smokey haze. A little more time and the sweetness dies down a little and we have some nuttiness coming through, toasted walnuts. This is a lovely, complex, smokey beast of a dram. Sweet for a fraction of a second then a boom of alcohol hits, subsides quite quickly and we have loads of sweetness, one of the thickest mouthfeels ever (it practically coagulates in a good way!). Lots of earthy moss, sweet grass, a backdrop of barley sugar. Smoke with a mini sip half way through rotating around the mouth. Cigar ash. Some sticking plaster. Antiseptic. Tar. 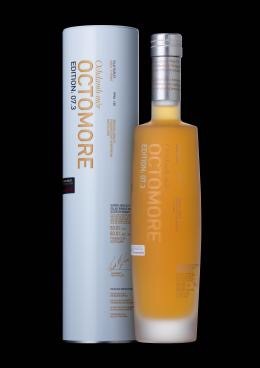 It all doesn’t sound that great to the layman, but bung it all together and you have that Octomore experience which is second to none. A long long length medicinal finish. Intense. Dry treacle. Vanilla. Lots of smoke/ash/hospital antiseptic in the back of the throat. A warming deep in the belly and a smile on the face. Becoming surprisingly sip-able at full strength. Finish is still ongoing and now has remnants of heavily charred burnt ends. Hmmmmmm burnt ends (for those not into barbecue that’s the burnt ends of a long, slow smoked brisket. Very very flavoursome meat!). A good splash added. The nose has become far more herbal now with intensive aniseed leading the way. Smoke is concentrated in the medicinal range. All very big and intensive. The palate is a lot more accessible now the alcohol nip is receded, and there is absolutely buckets of flavour here. The glazed ribs are coming through, lots of sweetness, sugar encrusted, honey glazed meatilicious. Sweet biscuity malt, shortbread, vanilla extract, treacle toffee, herbal lozenges, sweet and sour chicken. It’s got something of everything. Immensely complex. The finish is sweet, delicious, warming low down and just blissful. Water. It’s a must for this dram, but will loose a little smoke on the nose for it. The palate is just amazing watered though. The Octomore Experience. It’s epic. It’s intense. Delicious. And most importantly. Fun. Love love love it. Always. I’d say have it with a BBQ. But have it instead of a BBQ. Day 3 of my Armagnac Advent Calendar. Loving this! Lots of almonds and marzipan. Subtle fruitcake. Really warming to smell. Almost immediately rewarding and comforting. There’s a dustiness to the nose like being in a working bakery. Danish pastries. Apricots. Boiled apples. Marmalade. Very jammy. Awesome breakfast tipple here for Christmas morning! Beautifully aromatic, quite hard to keep my nose out if it. This should be a fragrance! Soft fruits in the arrival. Apples, apricots, plums, sweet cherries. Then there is some almond notes coming through in the cakey sweetness, light fruitcake, marzipan, icing sugar, it’s quite a traditional Christmas cake. Breakfast pastries, more fruit, some nutty dryness, but always has a jammy texture, more orange marmalade now. This is absolute breakfast heaven. The fruit jam hangs around for a medium-long time with some oak lingering gently in the background, icing sugar and the overwhelming satisfaction of a warm breakfast hug is the final memory. This is great stuff. This is really beautiful liquid. I’m absolutely loving it. Straight on the Christmas list! Very fruity and lovely fresh pastry notes, well aged, great balance. Amazing find. Thanks to Drinks by the Dram for the awesome advent calendar. I am going to blissfully enjoy the next 21 new Armagnac Adventures. The red telephone box has adorned the streets of England since 1926, becoming an iconic sight across the country. As time has moved on, most of them have vanished, with the few remaining saved for posterity through private ownership. In 2006, the Nelstrop Family revived the tradition of whisky-making in England, something all but lost for over 100 years. 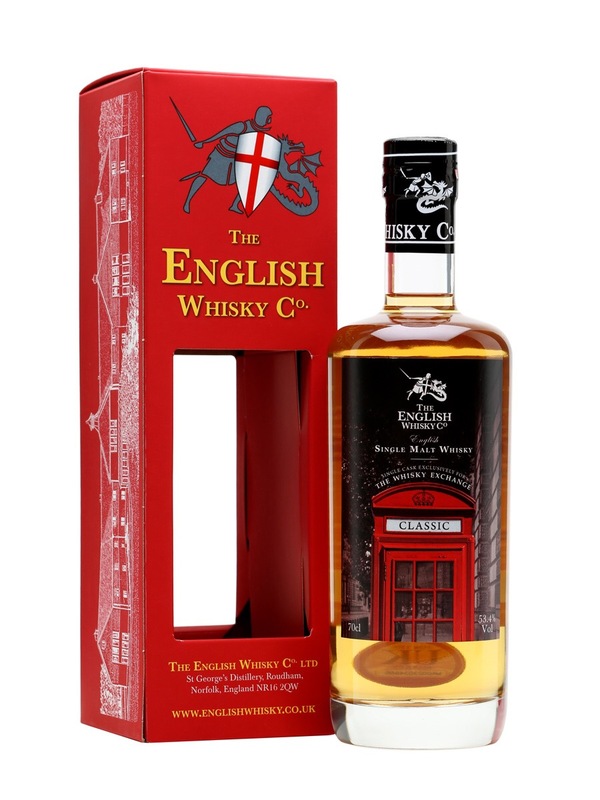 As the phone box set the standard for telecommunication, so will their whisky for spirits in this new era of English distilling. Ok, phone box is cool. How’s the whisky? Sip on! First sniff gives a bright, crisp lemon sherbert aroma, with some fresh vanilla ice cream. There’s quite the powdered sugar dust up your nose effect with deeper sniffs, but it’s also quite high in ABV so be careful with the deep sniffing. With a little time the vanilla turns more towards creamy coconut flesh. Egg custard tarts! Completely! Shortcrust pastry with the creamy vanilla egg custard center and nutmeg adorning the top. Thick and creamy vanilla arrival. Victoria sponge cake, minimalistic on the strawberry jam, but it’s there slightly. The mouthfeel is velvety and fulfilling. There’s a nip from the high ABV, then things turn towards the vanilla sponge cake again, fresh cream, nutmeg, a touch of lemon juice. A touch of herbal in the late development with some bitter chocolate and liquorice. The cakes become more citrus and juicy as things fade over a medium-long duration. Herbal notes return at the end with a touch of dried, charred oak at the finale. A splash of water really breaks down the barriers of the high alcohol content, so you can really get your nose in there! There is more fruit presence on the nose now, some candied apples, and lemon bonbons. There’s more sweet shop effect, but at the same time the cake is still very present. The palate, while having lost only a little less in the mouthfeel, is also far more accessible, with lush, deep custard tart vanilla’s and cream. Some apple jam, and a touch of added sweeter liquorice. The finish is not as dry, creamy sweetness continues through the finish. Water makes this dram! And it can take a fair drop, but go a small splash at a time. I have no idea how old this whisky is, but I can guarantee it tastes older than it is. It’s a very clean a crisp dram, full of lovely desert custard based delights. Thoroughly drinkable. Day 2 of my Armagnac Advent Calendar has brought another new experience my way. Let’s quit the chatter and get to the savour. Herbal. Medicinal. Cough sweets. Fennel. Sugarcane, there’s something quite raw about the sweetness in this, almost includes the paper/box the sugar came in. Broad beans. Very green vegetal notes. Quite funky and very different to what I’m used to in a spirit. But this is all new ground for me. Brazil nut shells. Gently sweet arrival with a light mouthfeel. Followed quickly with some chewy caramel and lashings of dissolved brown sugar. Warmth of alcohol comes forward in a refined and careful manner. Tasty sugars and some fennel and green notes start poking through now with some drier oak at the back of the tongue. This Armagnac is probably not for me, the vegetal nature doesn’t suit my palate so well, but you may like it. It’s still very drinkable, it just feels a little wrong. Maybe it’s me! If it sounds good to you then check it out. This is what drinks by the dram and the likes of these advent calendars and tasting sets are all about though. Trying something new, different and finding your new obsessions and likes. Thanks to Drinks by the Dram for the awesome advent calendar. I am going to blissfully enjoy the next 23 new Armagnac Adventures. First sniff. Oh yeah it’s Islay alright! Intense, big smoke in the eyes, a lovely back note of tarty lemon juice. Great maritime influences of road tar, brine, some salted mackerel. It’s a complex seaside dram. A little TCP, and sterilised bandages. Touches of heather and a smidge of lavender. Damp hay with some flowery pollen. Earthy. Some light barley sugar. Vanilla. Creme caramel. Touches of banana as the dram unfolds in the glass. 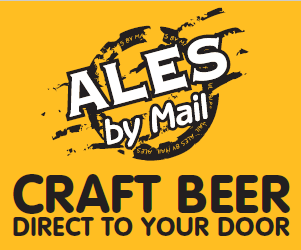 A little ale, and yeasty around the edges in a good way. Wonderfully traditional, young and fully representative of an Islay whisky. Given a little more time and air and we have more barley sugar sweetness coming into the mix. Lovely stuff. Sweet, cane sugar, earthy, grassy arrival. Development brings some herbal notes, parsley, aniseed, earthy vanilla. More sugar sweetness continues, creamy caramel and fudge, some fennel, light citrus juices, touches of mandarin. Beautifully oily mouthfeel. Delightful sipping stuff. Load of honey and barley sugar sweets lingers for a long length finish, warmth on the chest reminiscent of standing next to a bonfire, which is why there is so much smoke in my senses as well! An aftertaste of fennel and smokey embers. Honest to goodness Islay. A few drops added. The smoke on the nose is more floral now and heather honey rich. The palate is also a lot smoother, still velvety on the mouthfeel, lots of sweetness, a touch of added earthiness, a little lowered in the smoke, lots of herbal throat sweets. The finish has the smokiness returning, with the long finish having a rich cough candy twist throat sweeties feel. Water or not? It’s a difficult one, try it. See what you think. I like with and without equally. This is a great honest, straightforward and complex package in one. Islay through and through. Bloody lovely. Beautiful. 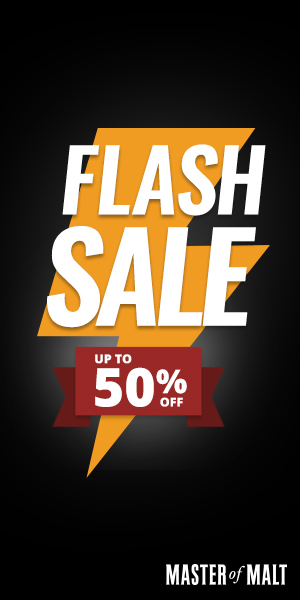 Bang for your buck. Bloody great stuff. Highly recommended to you peat heads out there. 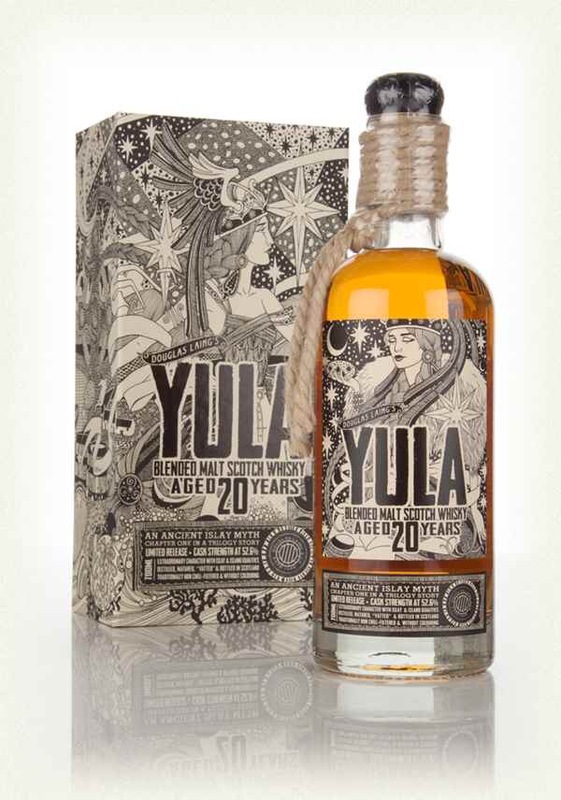 Yula 20 year old is the first part of a trilogy of releases from Douglas Laing. 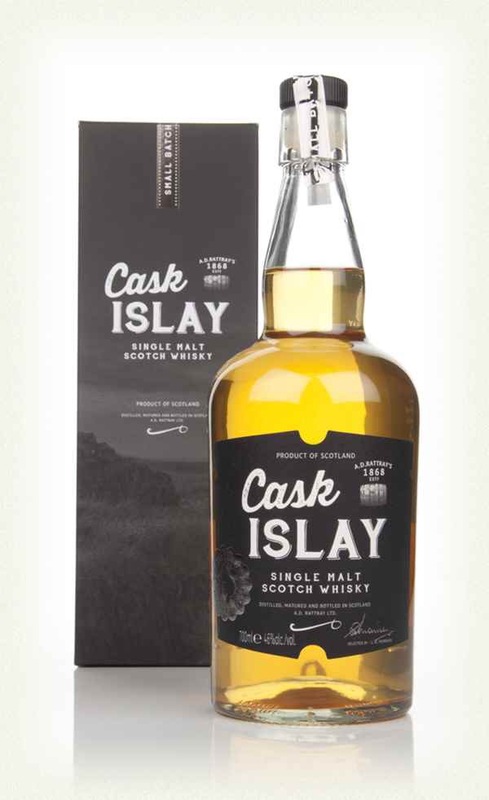 It’s a blended malt made with peated malts from Islay and the islands which have been aged for at least 20 years. This bottling is limited to just 900 bottles. On first sniff there is some immediately pungent smoked/grilled pineapple rings. Definitely a tropical fruit start. The smokiness is quite intense and varied, there’s a softness of heather smoke, whilst an inferno is blazing in the background, a big hearty bonfire. Some cigarette paper ash. With a little time we get more charred oak. 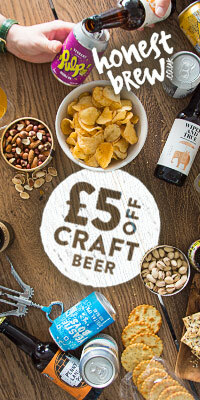 Salty sea air and some background creamy barley. Delving further we have some smooth vanilla, custard cream biscuits and a wee touch of herbal cough sweets. Sweet and sour on initial contact, quickly thickening in the mouth. Beautifully thick mouthfeel and very easy to sip at full strength. Waves and waves of creamy barley and light soft fruits, some mango, melon, a touch of pineapple and some mixed citrus. The creaminess continues and shines through in the development, with a touch of charred pencil. The thick mouthfeel theme continues and brings more waves of honey, and gooey caramel. All throughout we have a layer of smoke lingering in the mouth. It’s quite a beastly palate, which takes some deconstructing and has lovely complexity. The very long finish is wafts and wafts of smoke with grilled fruit based kebabs. And that creamy barley richness continues on and on. Vanilla comes back and lingers on the tongue for an age, a lovely glutinous custard. It is like having had a mouthful of a pineapple sponge with reduced Devon custard soaked through it. Yummy. Adding a few drops, though I’m really liking the undiluted experience. The nose has lost a fair portion of smoke and has more Creme brûlée richness and light tropical fruits. There is still a hint of smoke, but not bellowing. The palate is much much sweeter on the arrival, lots of sugar, caramel and sponge cake, development moves towards a little fruit, and a lot of creamy barley. The mouthfeel still very fulfilling, but obviously slightly less coating as the undiluted. The finish is all about the creamy caramels and custard, slightly shorter now. 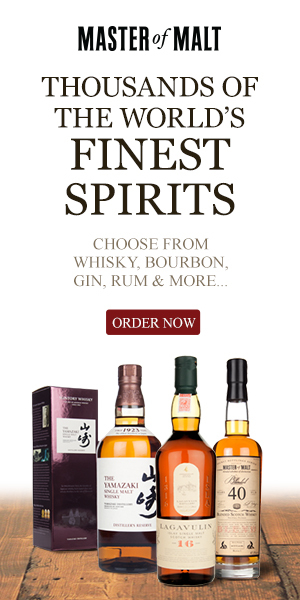 Personally the experience is much better on this whisky without any water added. A lovely blended malt, very flavoursome, and initially very smokey experience. It’s all about the mouthfeel for this dram, as the experience of the undiluted palate is quite stunning, and there is some deliciously creamy flavours coming out of this well constructed glass of whisky. I’m going to be very interested to see how part two of the trilogy pans out.